A bench headed by NGT Chairperson Justice Swatanter Kumar directed the chief secretary, Vice Chairman of Delhi Development Authority (DDA), CEO of Delhi Jal Board (DJB) and top most officer of the project proponent, L and T, to appear before it and explain the reasons of the delay. 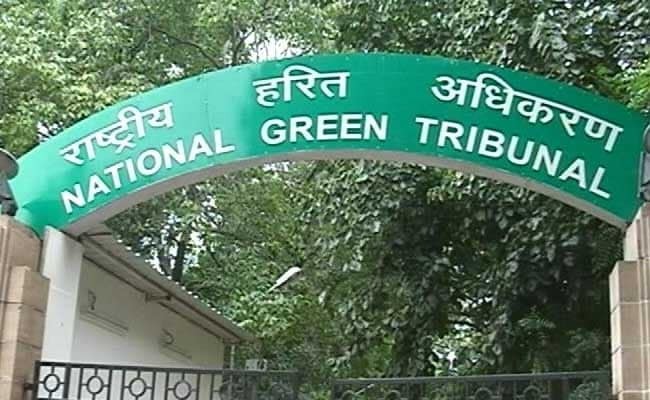 New Delhi: The National Green Tribunal today took strong exception to the delay in the progress of the first phase of river Yamuna cleaning project and asked the Delhi chief secretary to explain why action should not be taken against him and others for it. The tribunal also warned of issuing contempt notices against the officials and asked them to explain why the accounts of the departments should not be attached for violation of the orders. While Phase-I of Yamuna cleaning project aims to lower the pollution levels in the Najafgarh and Delhi Gate drains, Phase-II deals with Shahdara, Barapullah and other drains. During the proceedings, advocate Kush Sharma, appearing for DDA, told the bench they have complied with the NGT orders and already released Rs 37 crore as demanded by the DJB. The matter was listed for next hearing on October 23. The tribunal had earlier directed the Delhi government and DJB to submit a status report on the progress of the work in the first phase of cleaning the river Yamuna. Earlier, the NGT had directed Himachal Pradesh, Haryana, Rajasthan and Uttar Pradesh to file a complete report of the stretch of the Yamuna falling beyond the national capital. The green panel had earlier said pollution in Yamuna was of serious concern as it was highly contaminated by industrial effluents and sewage. It had also asked Haryana and Himachal Pradesh Pollution Control Board to jointly conduct a study of water quality and the flow of Yamuna at the point it enters Haryana, and submit the list of industries located in the catchment area. The green panel had noted that almost 67 per cent of the pollutants reaching Yamuna would be treated by the two sewage treatment plants (STP) located at Delhi Gate and Najafgarh under the first phase of the 'Maili se Nirmal Yamuna Revitalisation Project 2017'. The NGT was hearing a plea on the monitoring of implementation of this project.